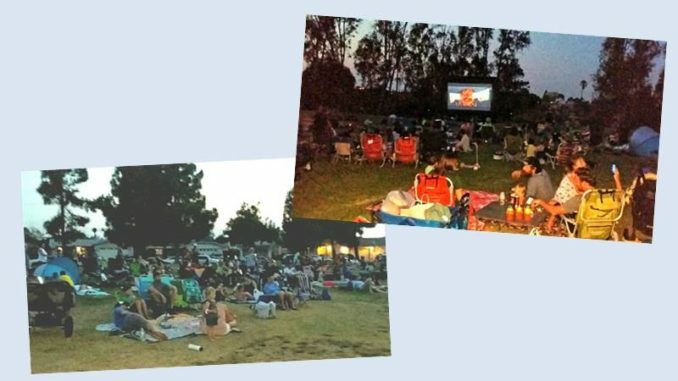 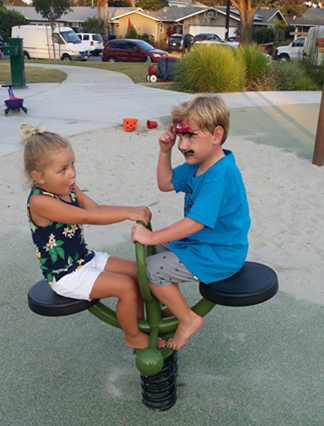 Jason and Clair Palkovic, Sellstate Realty, in collaboration with the Recreation Council’s Carol and Gordon Parham, hosted a Family Movie Night on Saturday, August 11, at University Village Park located at 7150 Florey Street. 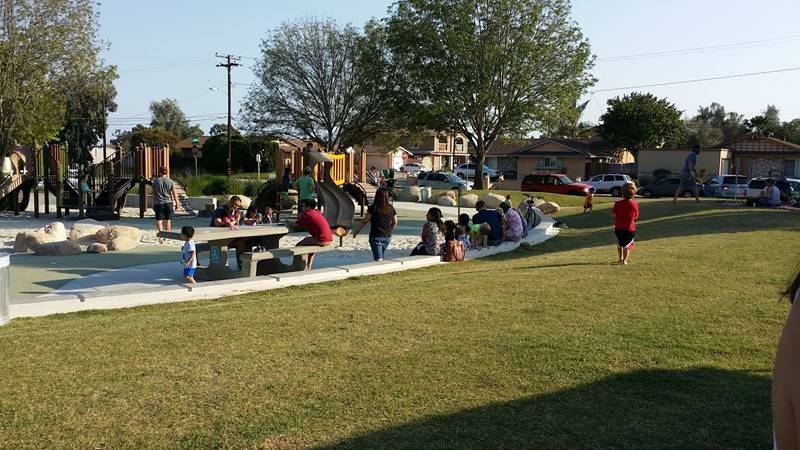 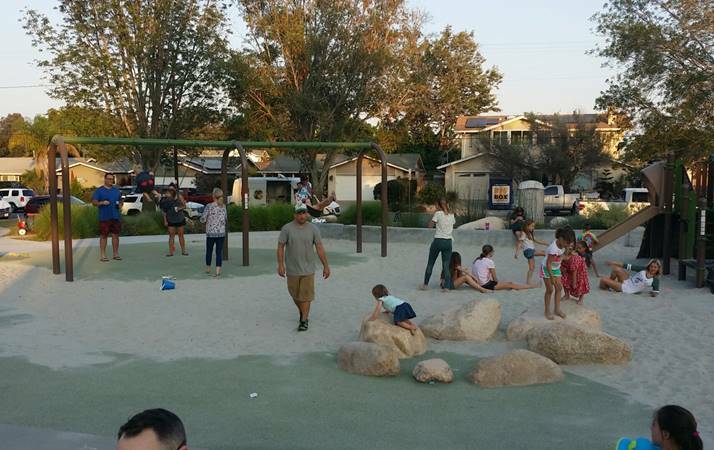 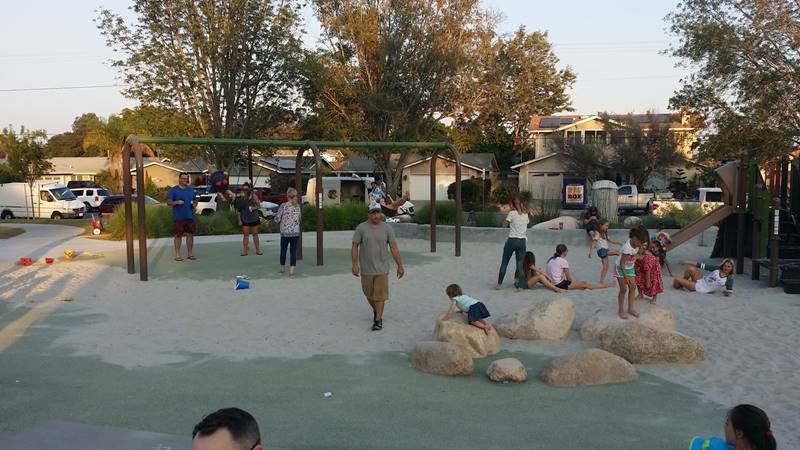 This event marked the park’s “first birthday” celebration of the installation of the Tot Lot playground. 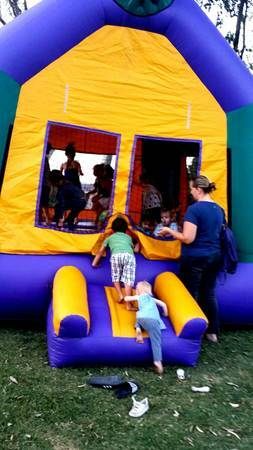 The fun started with a bounce house provided by neighbor Bobby Rife and kid friendly games provided by Carol and Gordon. 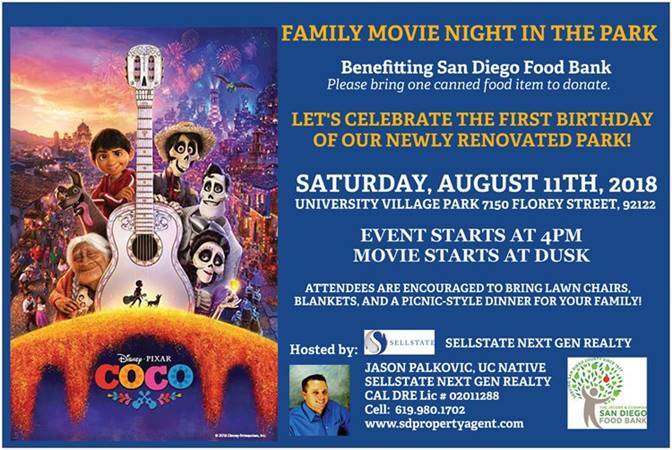 Jason and Clair provided popcorn and sponsored the showing of Disney Pixar’s Coco at dusk on a 21-foot inflatable outdoor movie screen. 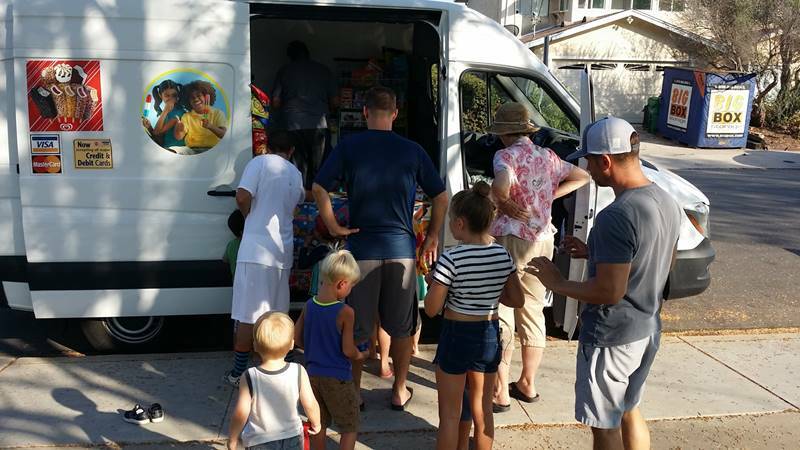 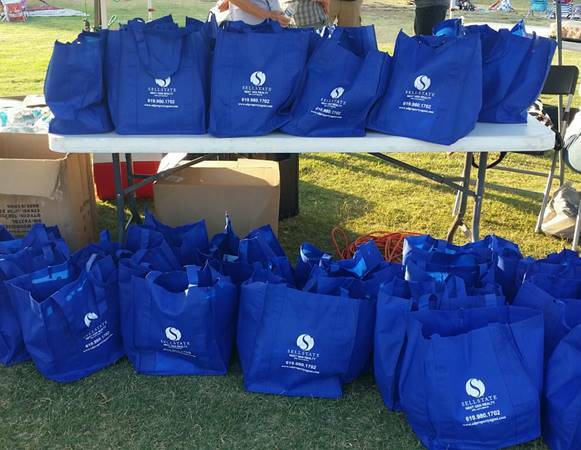 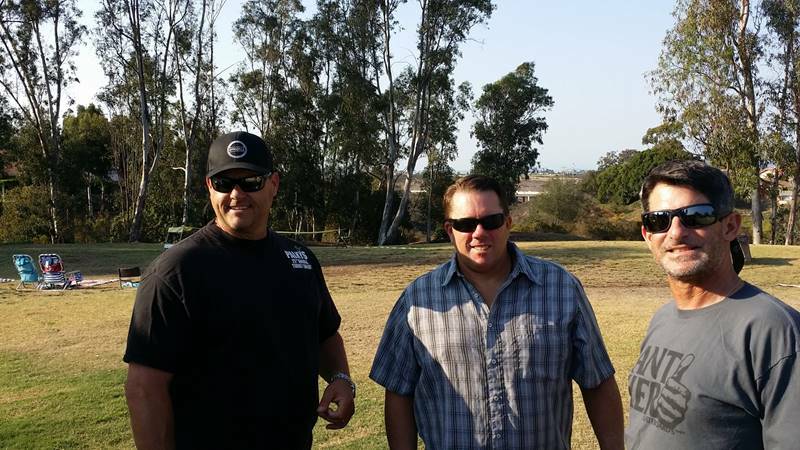 This event also benefited the San Diego Food Bank; generous neighbors donated canned food items. 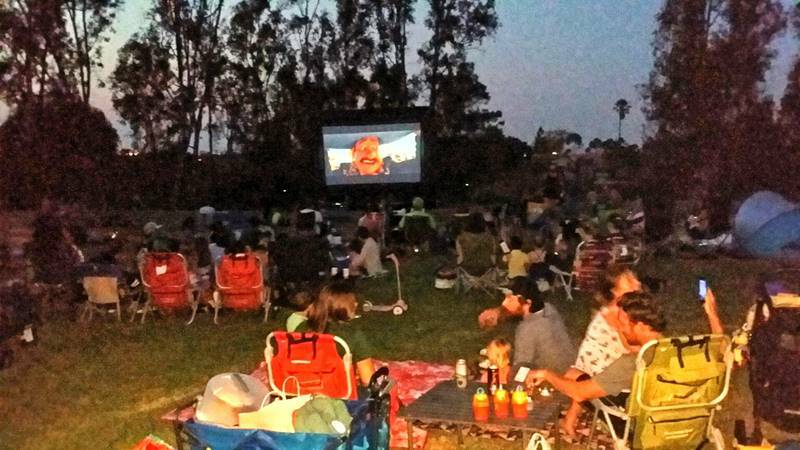 PS: We heard that Jason and Claire are interested in sponsoring another Movie in the Park event next year!